Famous for being home to one of the world’s top football teams, the Rio de Janeiro Carnival and the remarkable Iguazu Falls, Brazil is an exciting world travel destination. 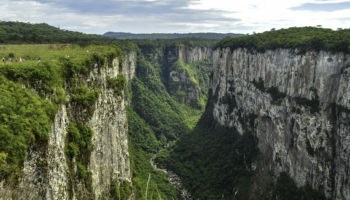 As South America’s largest country, Brazil covers a majority of the continent’s northeastern region and borders all of its countries except for Chile and Ecuador. 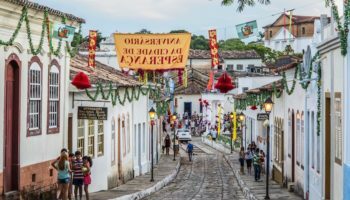 From the Amazon rainforest in the North to the tropical beaches on its coastline, to the Pantanal wetlands and the vibrant metropolises of the Southeast, Brazil’s landscape and cities are every bit as varied and diverse as its culture. 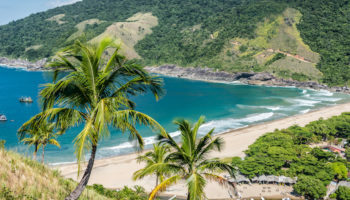 Home to numerous indigenous tribes for thousands of years and colonized by Portugal in the 16th century, Brazil’s culture is a blend of Portuguese, Native American, European and African, which are all vividly exhibited in the country’s cuisine, traditions, music, dance and festivals. 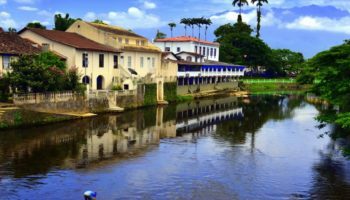 Brazil is comprised of many alluring cities. 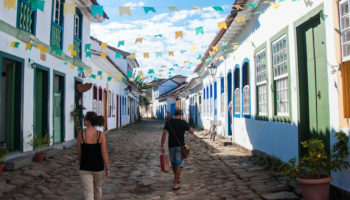 The capital, Brasilia, is a modern scene of unique infrastructure and government buildings while Ouro Petro is one of the country’s most well-preserved colonial towns. 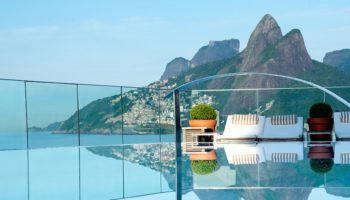 The world-famous city of Rio de Janeiro is known for its Carnival, buzzing nightlife and enormous Christ the Redeemer statue. 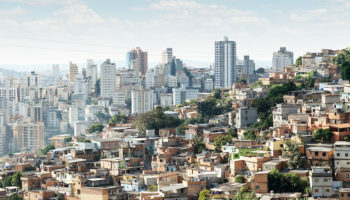 Sao Paulo is the country’s largest and richest cosmopolitan city. 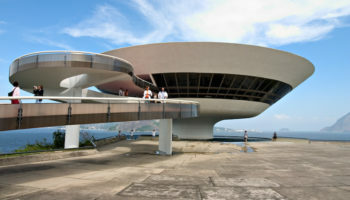 Another large city, Salvador offers plenty to see and do with its history center and beautiful beaches. 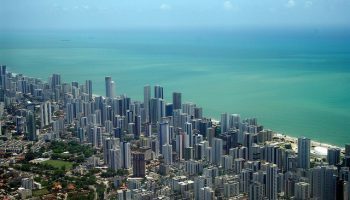 Recife is often called the Venice of Brazil because of its scenic bridges and waterways. 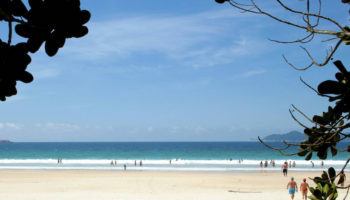 Manaus is the popular gateway for experiencing the Amazon rainforest.